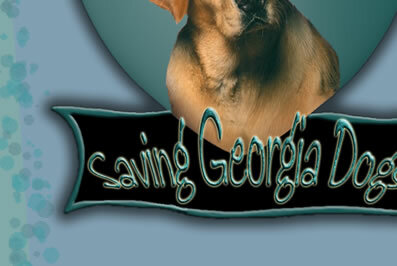 Welcome to Saving Georgia Dogs, a 501(c)3 non-profit animal welfare organization and licensed rescue in the state of Georgia. We help save animals from high kill shelters throughout the state and find them loving homes. Please help us with our fight. Copyright © 2007 Saving Georgia Dogs, Inc. All Rights Reserved.